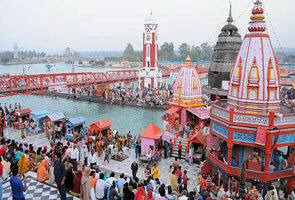 Rishikund is one of the famous places of Rishikesh and is a holy pond that is located near Raghunath temple. As per the ancient believes and sayings, the pond is said to be built by the Kubz saint and was blessed by the Goddess Yamuna who filled the pond with the sacred water. One of the enticing facts about the pond is it always reflects image of the Raghunath temple and is devoted to Lord Ram and Sita Mata. Rishikund has 10 steps from all the four sides and the water in the pond receives reflection of the neighboring trees. 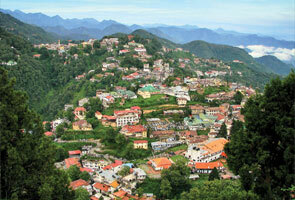 It is a serene and beautiful place that acts as magnetism pull here. 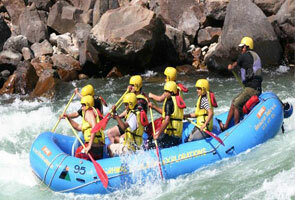 Rishikund is situated in the heart of Rishikesh city that is adjacent to renowned Raghunath temple. 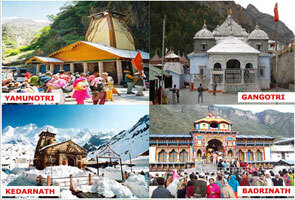 Tourists can arrive at Rishikund by sharing auto and cycle rickshaw.